Servicing Melbourne’s South Eastern suburbs, Malvern Lock Service has over 30 years of locksmithing experience. 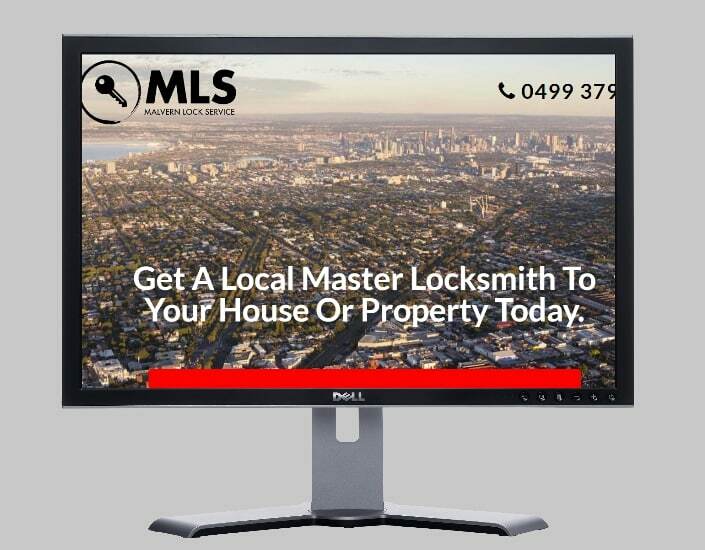 Visit https://malvernlockservice.com.au/ for more information. This entry was posted in Latest Work and tagged locksmith malvern, locksmith services melbourne.